With the daily responsibilities men often face, it may be challenging for them to consistently have a time of in-depth Bible study. With that in mind, men’s Bible study groups were formed which allowed these men to meet weekly at a time and place that was conducive to their schedules. 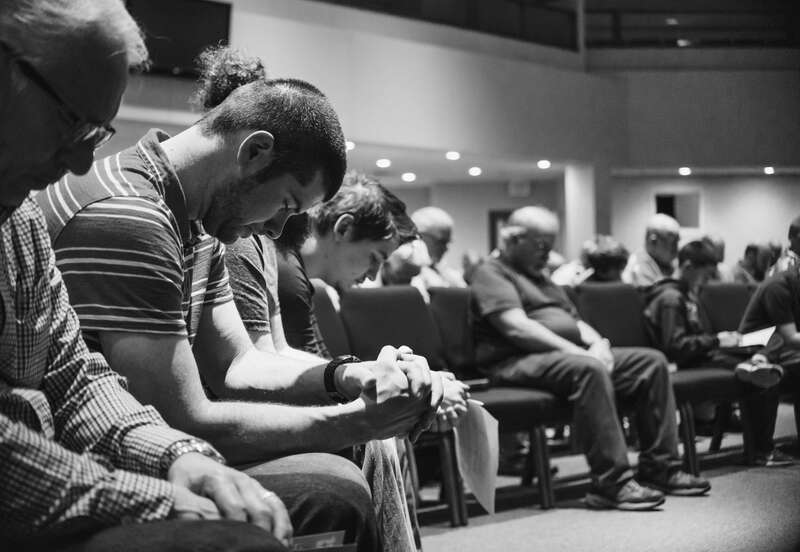 The goal is to have these men encourage and help one another in their growth in Christ and their Christian walk through the study of God’s Word. Men’s group which meets every Thursday morning at 6:30 a.m. at Southern View Chapel for a time of deep prayer and fellowship. A breakfast is served after the prayer time. 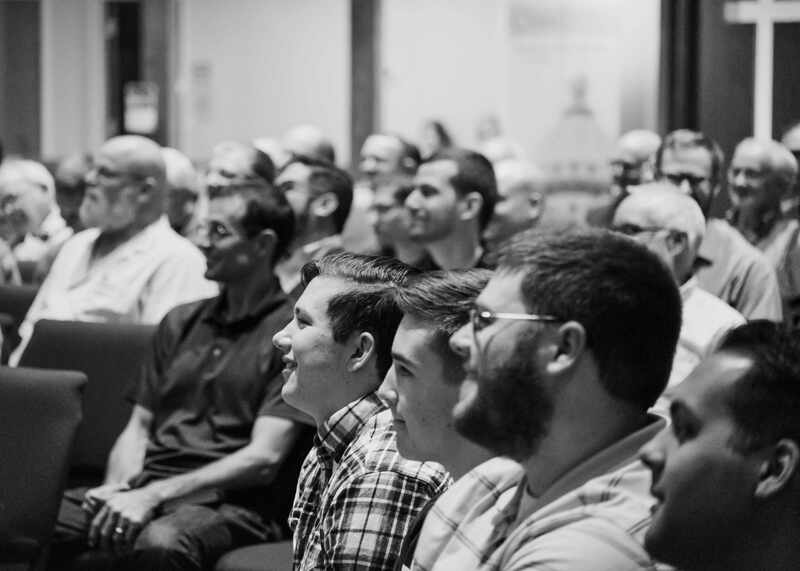 On Saturday mornings at 7 a.m. many or our men gather for in-depth exploration of Scripture and theology. No stone is left unturned in our attempts to understand the doctrines the Lord has given us in His Word. We use James Montgomery Boice’s book, Foundations of the Christian Faith as our guide, but normally move into related topics in our open forum discussion and study.